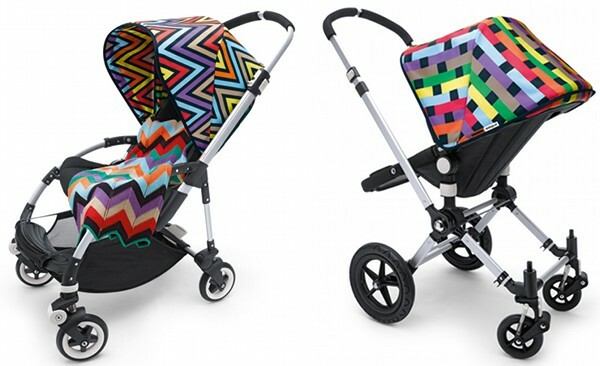 Bugaboo meets Missoni – pricing for Australia! The news is good for the people of Australia! Click through to read all the release details about the very latest Bugaboo meets Missoni Cameleon and Bee models. Yet again, Bugaboo has proven me wrong! These beauties will be available in Australia from July at selected stores. 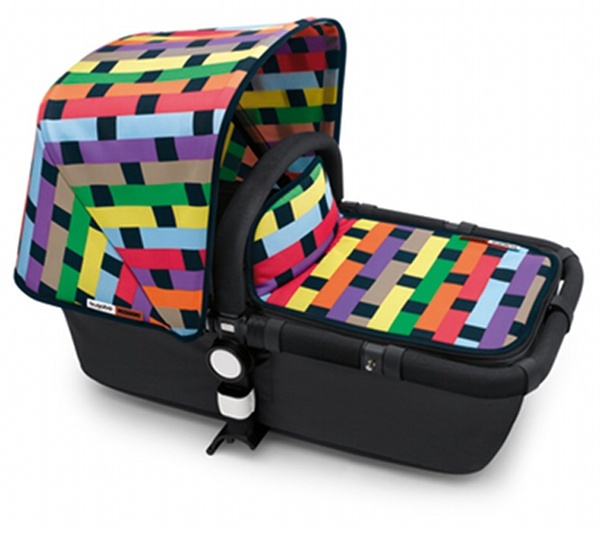 Those who are already set up with the Bugaboo Cameleon, Bugaboo Bee, or who are planning to buy the Bugaboo Donkey in early 2012 will be ecstatic to know that the Missoni pram toppings and knitted blanket sets will be available for purchase separately! Honestly, right now I wish I had pram-aged children. For me this is the release of a lifetime, the perfect collaboration between a favourite pram brand and one of my most admired design houses. 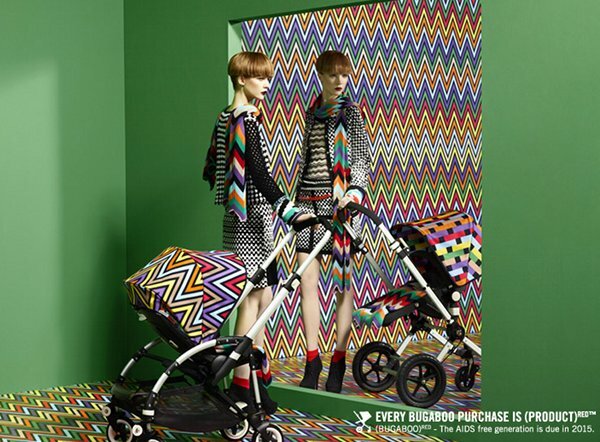 We just hope you enjoy the Bugaboo meets Missoni collection as much as we do!